The Ivory Foundation supports research and promotion of practices that can increase the cost effectiveness of farming on a small scale, while being environmentally friendly. Within this framework, The Ivory Foundation supported the Sylva Institute and a research and training program conducted at the Bec Hellouin farm in Normandy. For several years, this farm experiments and develops innovative methods which appear to be particularly productive. It can produce more than 100 baskets of fruits and vegetables a week, sold in restaurants or AMAP (associations supporting small farming), with only 4000 square meters of cultivated land. 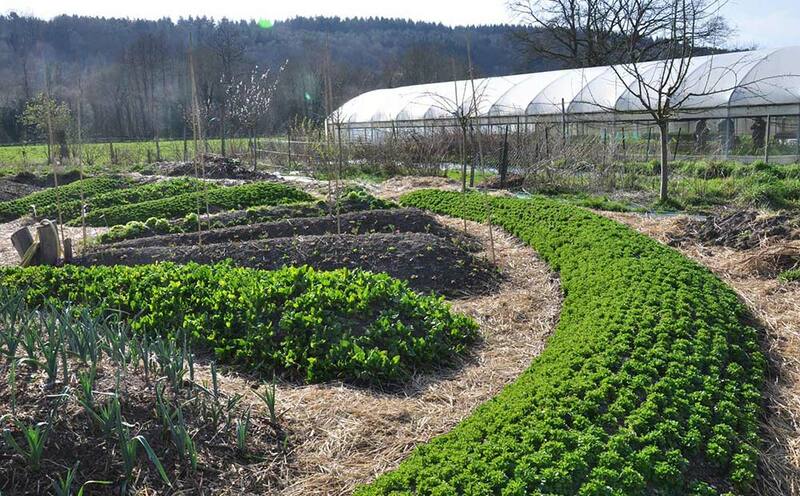 The methods of the farm are mainly inspired, permaculture, but also by Parisian vegetable growers of the 19th century. The Ivory Foundation has supported the production of a series of educational films to present the original approach and methods of this farm. These films have also been translated in English for project beneficiaries of english-speaking countries in which the presented approaches are implemented.